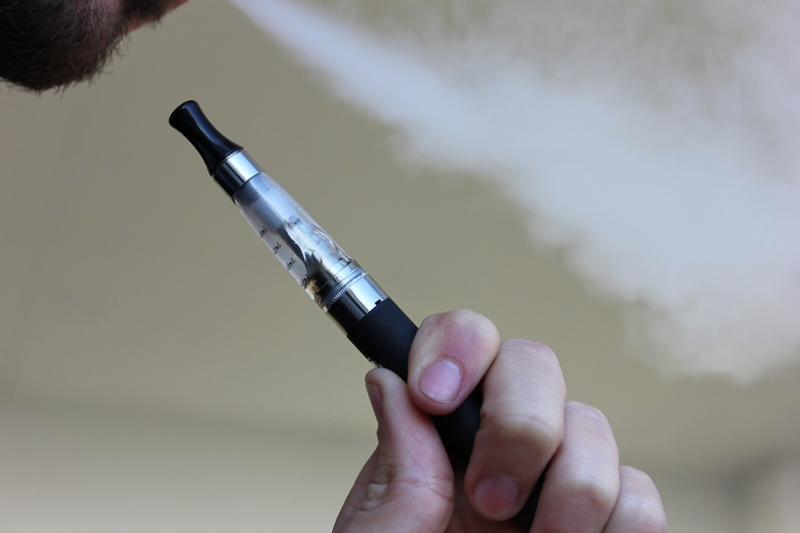 ​FORT WORTH, TX – Authorities say a young man by the name of William Brown died of a massive stroke after an e-cigarette exploded and tore his carotid artery. According to the Tarrant County Medical Examiner, Williams died in a Fort Worth hospital on January 29th. The explosion reportedly happened on January 27th in the parking lot of a store selling smoking and vape supplies. Brown was rushed to the Hospital and was put in to a medically induced coma. According to a report by KTVT, x-rays showed that part of the e-cigarette was lodged in his throat. Alice Brown, Williams grandmother reported that he was on his way home from the bank when he stopped in to purchase an e-cigarette. Apparently, he was inside his car when he popped off the top of the vape pen and it exploded. The doctors told Brown that he suffered a stroke inside the car that eventually led to internal bleeding. The investigator told Brown that the vape pen’s battery cause the explosion. This comes just days after another 27 year old man in New York was reported to have severe burns after his E-cigarette allegedly exploded in his pocket​. E-cigarettes have long been marketed as an alternative for adults trying to kick their nicotine habit. The increasing popularity of these devices are contributing to a new generation of tobacco users.Statistics from NEISS data show that from 2015 to 2017, there was an estimated 2035 (95% CI 1107 to 2964) e-cigarette explosions and burn injuries that were reported at US hospital EDs. A new study by The American Psychological Association found that inhaling vape smoke may be more harmful to your lungs than smoking a cigarette. Because E-Cigarettes are such a new trend in how people smoke tobacco, many of the side effects are unknown. If you or a loved one has been injured by an E-Cigarette, contact our offices today. Our product liability attorneys can help you recover fair compensation and conduct a full investigation into your case.